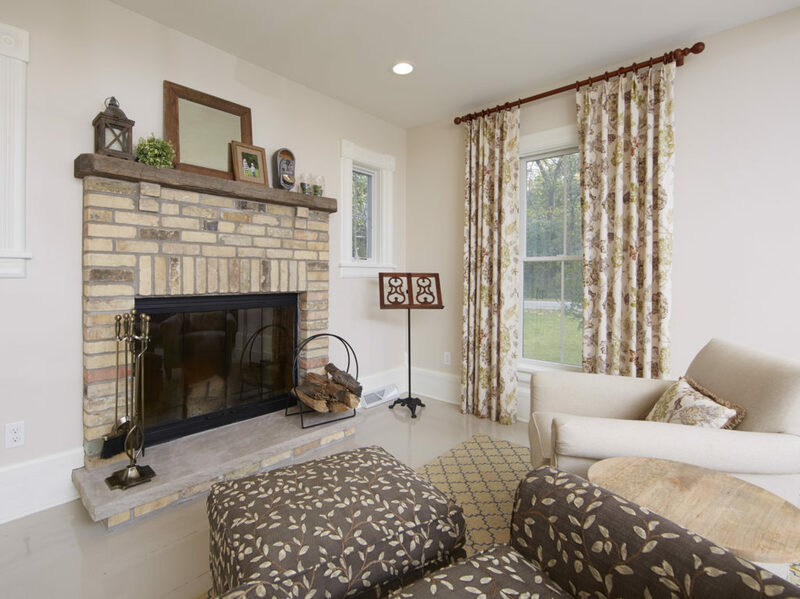 Interior Design in Madison, WI, Sarah Helf Interior Design provides professional residential interior design services, including space planning, paint color selection, cabinetry and window treatments. 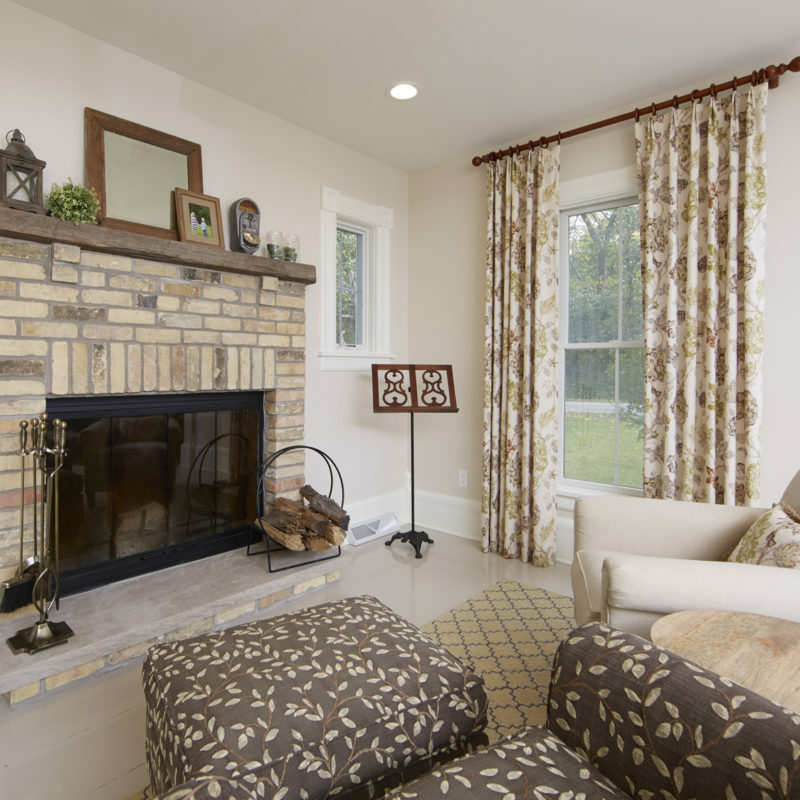 Sarah Helf Interior Design is a residential interior design firm located in Madison, WI, based on merging beautiful interior design with the style of my clients’ homes. 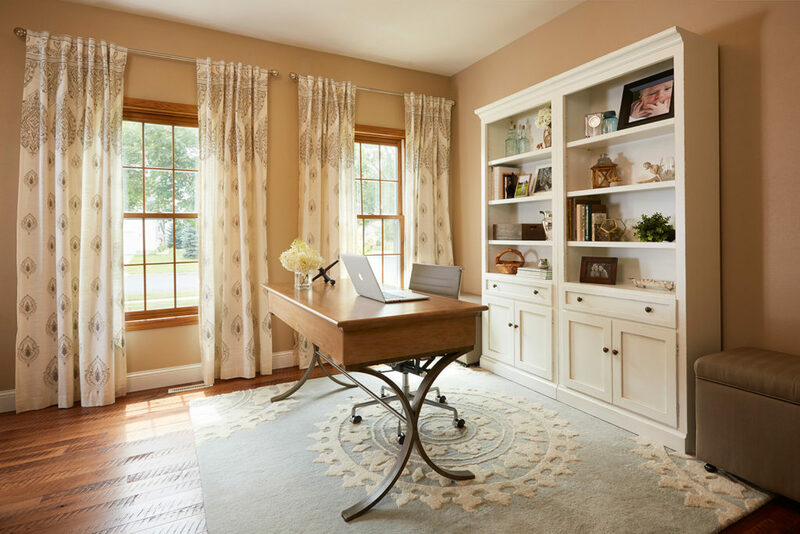 I have worked directly with clients for 10+ years as the owner and lead designer of Sarah Helf Interior Design, starting in Chicago and now serving clients throughout the Madison area. 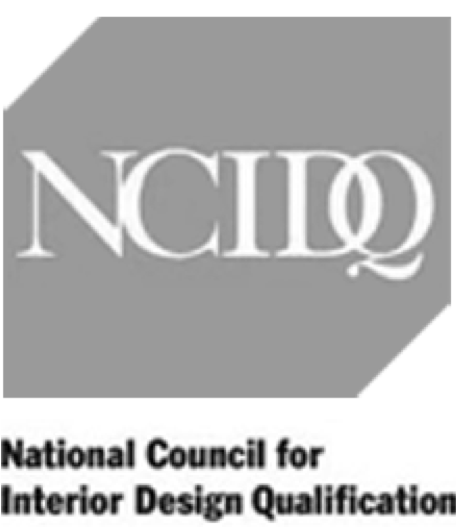 As a NCIDQ certified Interior Designer, I work directly with each client to ensure a personal, friendly and positive design experience. Building a new home can be an overwhelming experience with so many decisions to be made. Working with the selected builder or contractor, I can help make sure every detail is considered and that all selections made are in line with the predetermined design goals and budgetary restrictions. Looking to make minor structural changes, add an addition or finish out a basement? 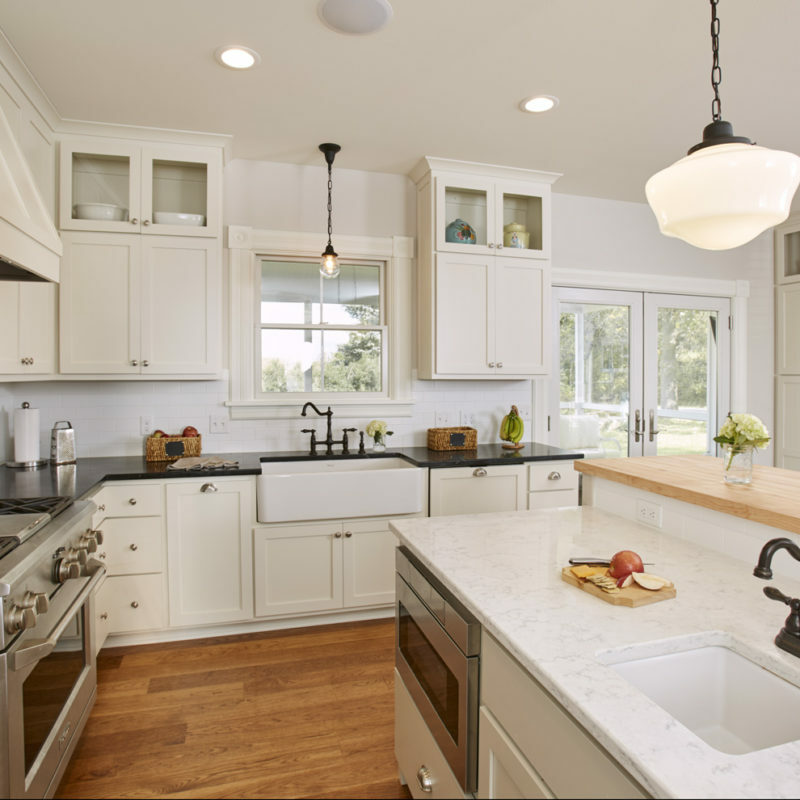 Mixing old and new can be a challenge, but working together, we can ensure smart design decisions that work within the budget, whether updating or enlarging a home. Updating an entire home all at once can be daunting. 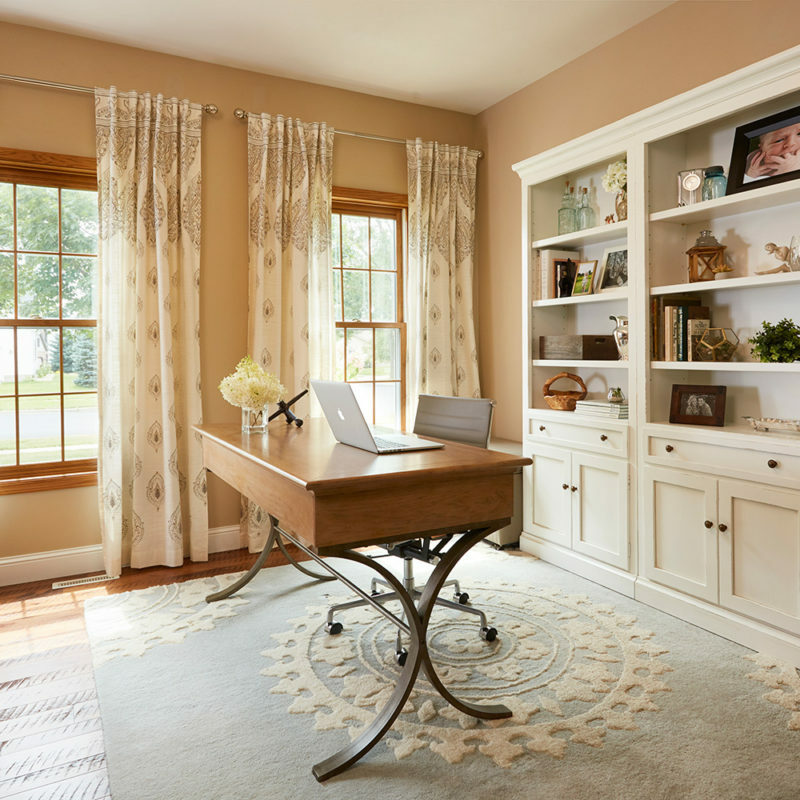 For many clients working room by room is the ideal way to slowly and affordably improve a home. Whether looking to freshen up some of the pieces or moving into a new home and deciding where to begin, I can help with all design projects, large and small. 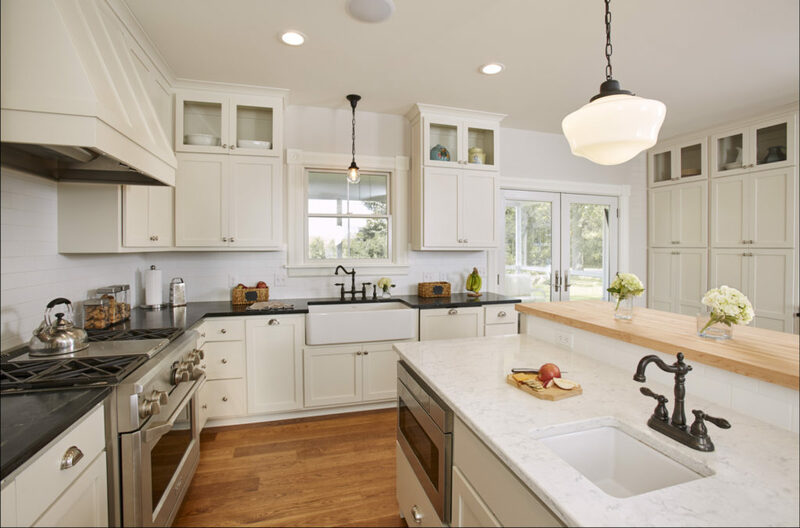 I’ve worked with clients throughout the Madison area on a wide range of interior design projects including new homes, home remodels, single room designs and space planning. In each project, the vision remains unchanged: work collaboratively with clients to combine beautiful and timeless interior aesthetics with their personal tastes. My design portfolio includes some of my favorites rooms and reflects a range of design styles. She provided a wonderful palette of colors for my home. They turned out beautifully. I have recently called on her again to help me with a room layout and furnishings. I feel she is a designer that listens to her clients wishes and guides them professionally through the process. I work directly with each client to ensure the home meets our design vision. Using 3D software to create drawings from on-site measurements ensures all selections are a perfect fit and the layout is ideal for the space. Regardless of project size, a professional color consultation can give any space a fresh, new feeling. With such a wide variety of materials on the market, using the services of a professional to coordinate selections makes it much easier to achieve an overall vision. Artfully arranged accessories can help a home reflect your personality and style. Working with local cabinetry vendors, we can design custom layouts for storage needs in any room of the home. To complete the design plan, I work with the client and local fabricators to create distinctive window treatments for each room.